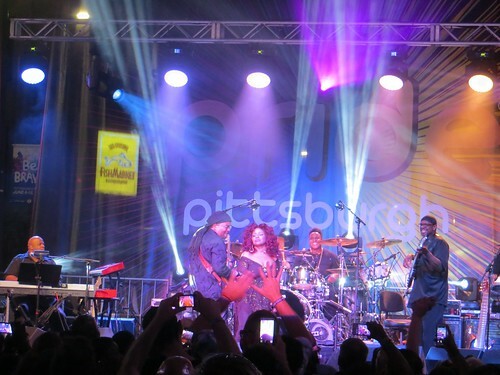 Pittsburgh Pride again this year, with Chaka Khan headlining. I wish I could say it was a better performance, but I think I’m expecting too much from these divas of yesteryear. At least she looked spectacular.